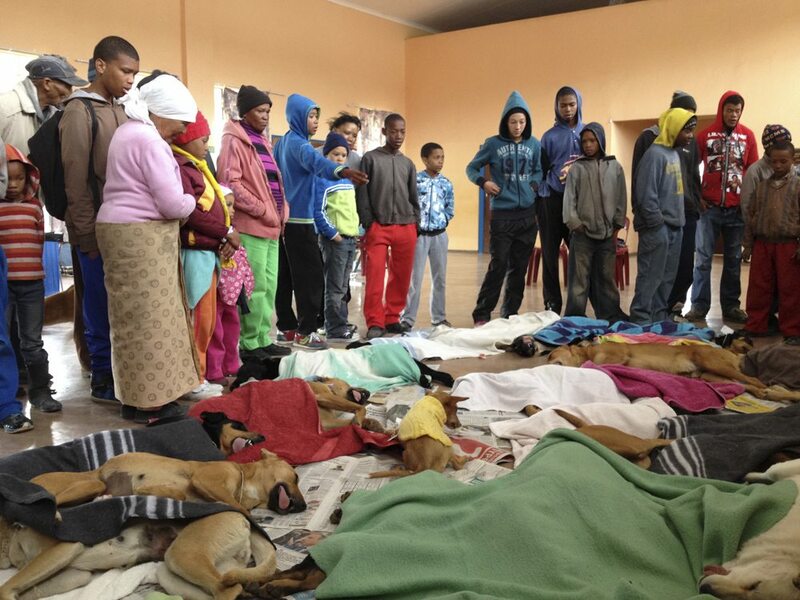 1000 pet sterilisations done for free! 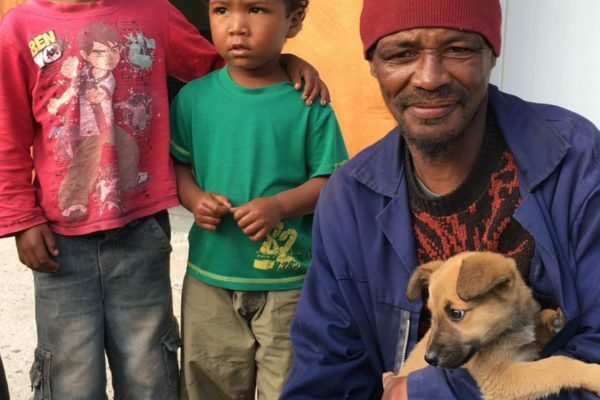 Dr Hilldidge Beer launched EberVet Community Veterinary Care (CVC) in 2006, offering free pet sterilisation and basic health care to pet owners in underprivileged communities across the Helderberg, Overberg and Karoo. 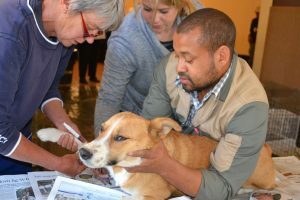 This was in line with a South African Veterinary Association initiative which called on veterinary surgeons to donate their time and skills to impoverished pet owners, many of whom have no access to veterinary care - either because they cannot afford it, or because there is no resident vet in their town. “I retired from private practice in 2006 but not from being a veterinarian, that I will always be. I needed to return to the reasons I became one in the first place. Welfare work has been the most enjoyable part of my career”. 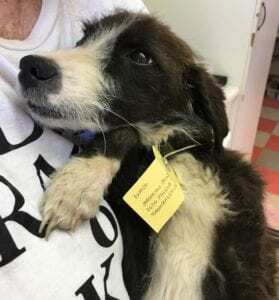 Working with local animal welfare organisations, usually under difficult conditions, Dr Beer and her nurse sterilise up to 30 dogs and cats per day as well as vaccinate against killer diseases like parvovirus and distemper, deworm and apply parasite control. 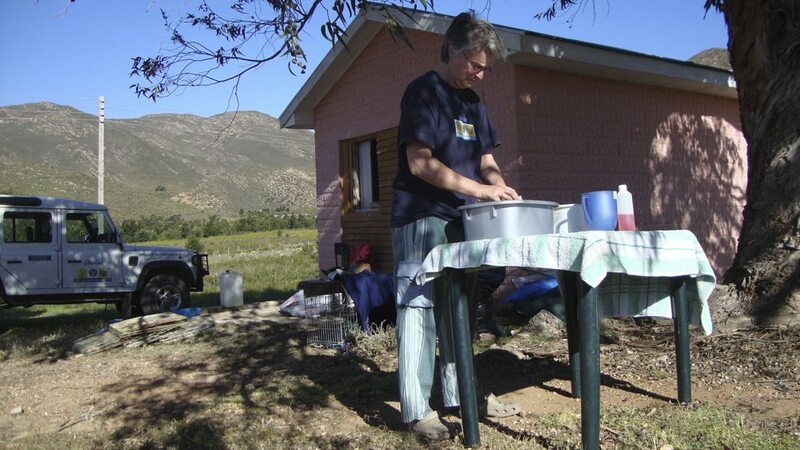 Clinic conditions are rough: abandoned buildings, school halls and farm outbuildings - whichever provide shelter from the elements - and Dr Beer and her colleague carry all of their own equipment, including portable operating tables and instrumentation. 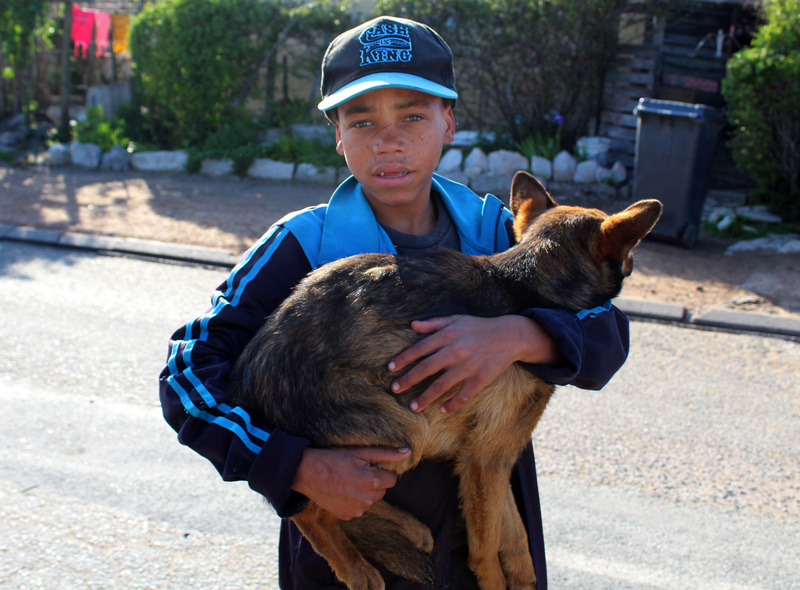 To date, Dr Beer has sterilised more than 6000 animals in these towns. 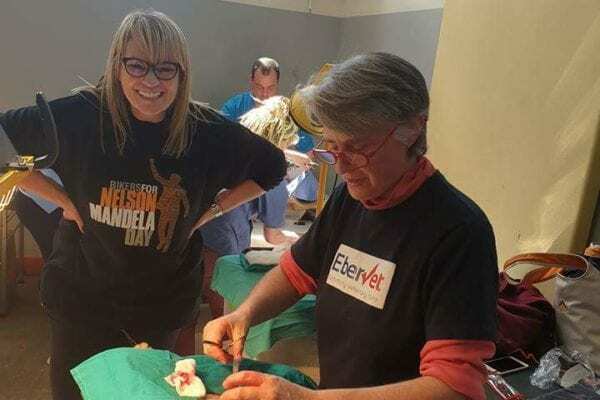 In addition to the clinical work, Dr Beer encourages local village children and pet owners to watch her operate so that she can teach them more about responsible pet care. Under Dr Beer's guidance, volunteers are also encouraged to nurse anaesthetised animals until they wake up. While Dr Beer willingly donates her time and skills to these clinics, she relies on donors to fund the medicines needed like anaesthetics, dewormers, and inoculations; transport to and from the clinics (she covers thousands of kilometres each year) and a salary for a nurse. Often Dr Beer will also be asked to assist with emergency cases in towns where there is no resident vet, supplying additional drugs, sutures and surgery time. If you would like to support our CVC, click on the 'Make A Donation to our CVC' button on the home page. Even the smallest donation makes the biggest difference.